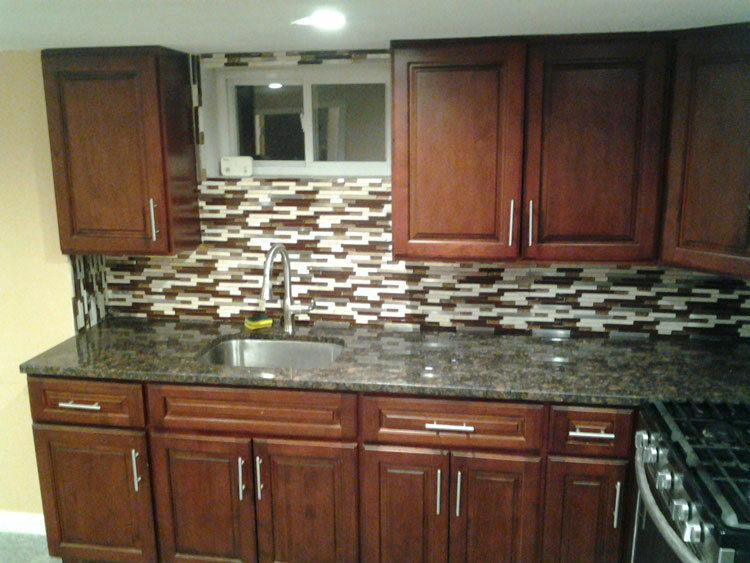 At Long Island Wood Renewal, LLC, we stand by all of our work and take pride in our customer testimonials and reviews. 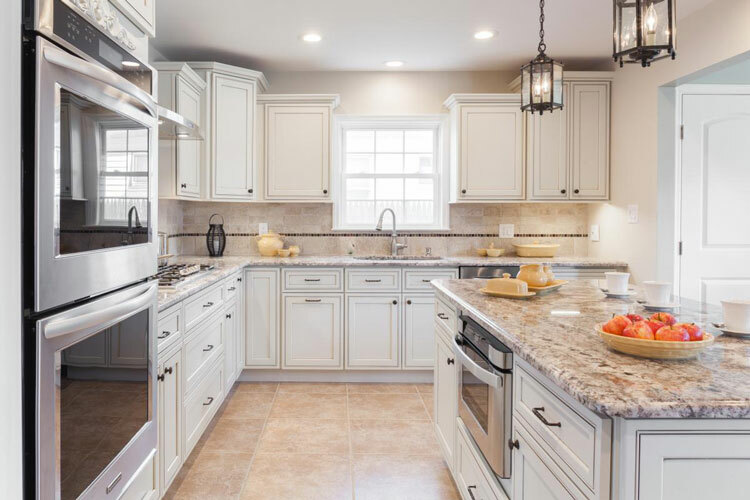 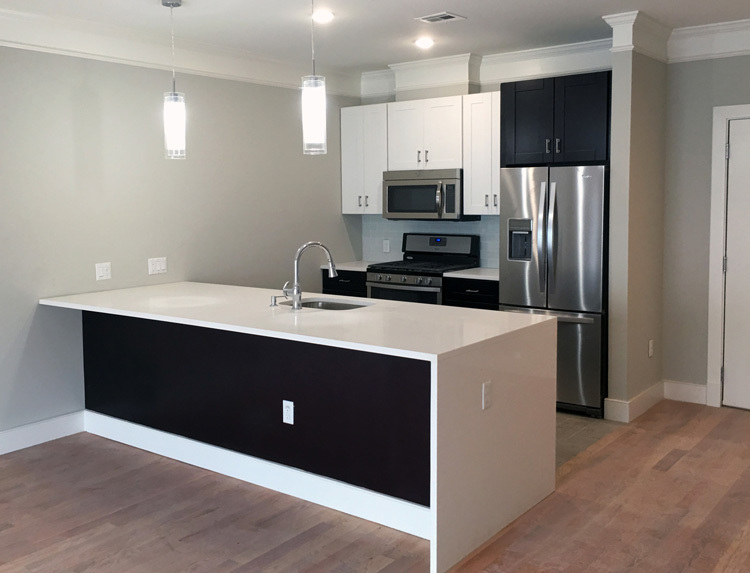 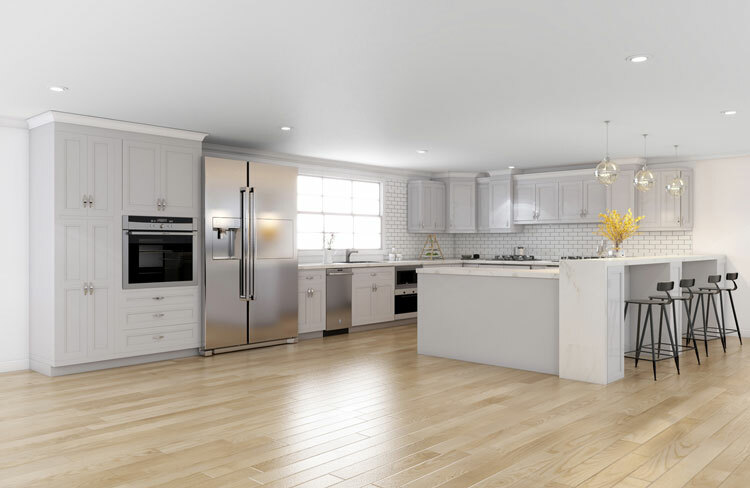 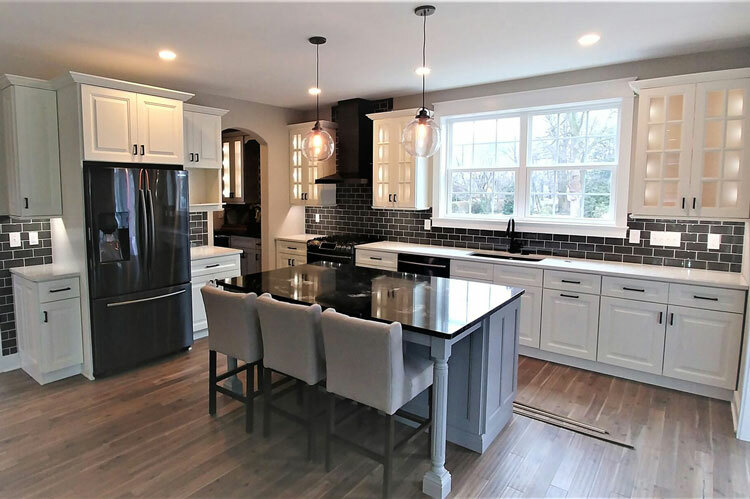 It’s our priority to deliver flawless workmanship, meticulous attention to detail and a beautiful new kitchen you can enjoy for years to come. 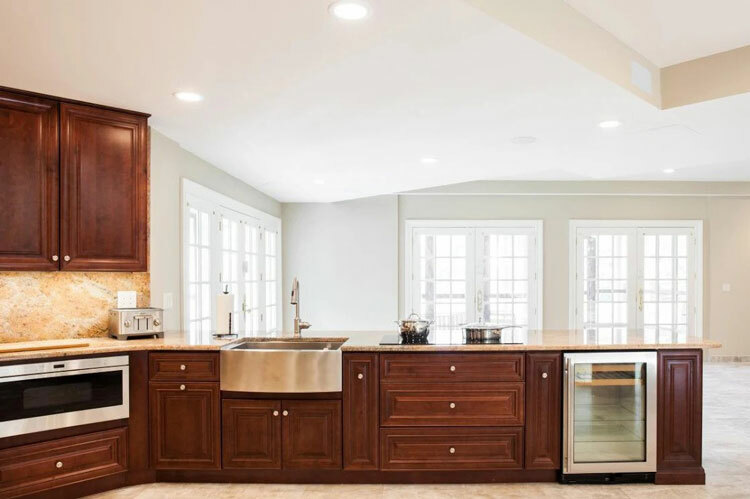 Our remodeling contractors are highly trained in the latest industry practices and have been recognized for their elite craftsmanship. 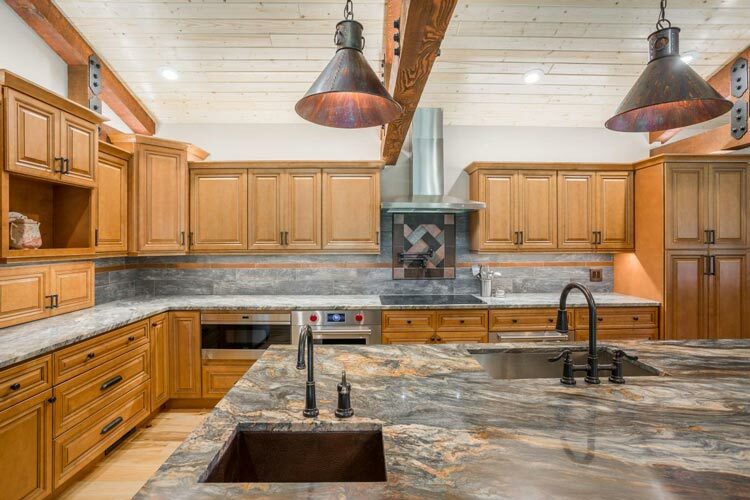 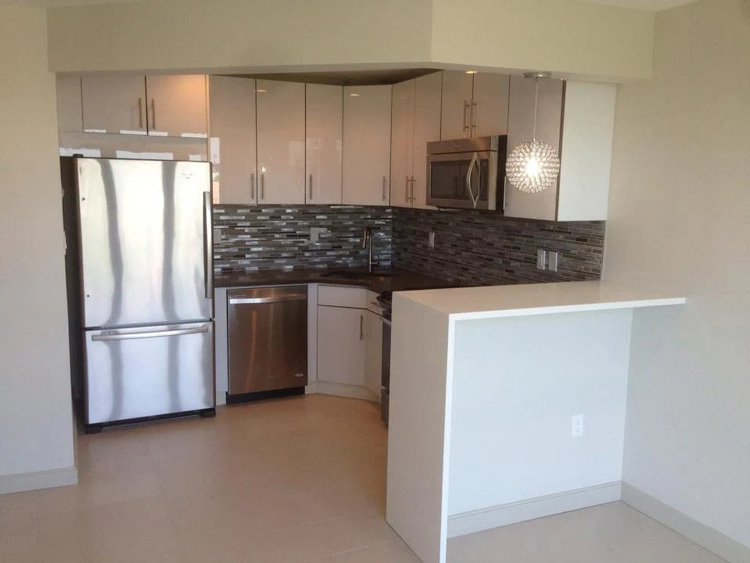 View our elegant countertops, durable cabinetry and exceptional kitchen remodeling work for yourself. 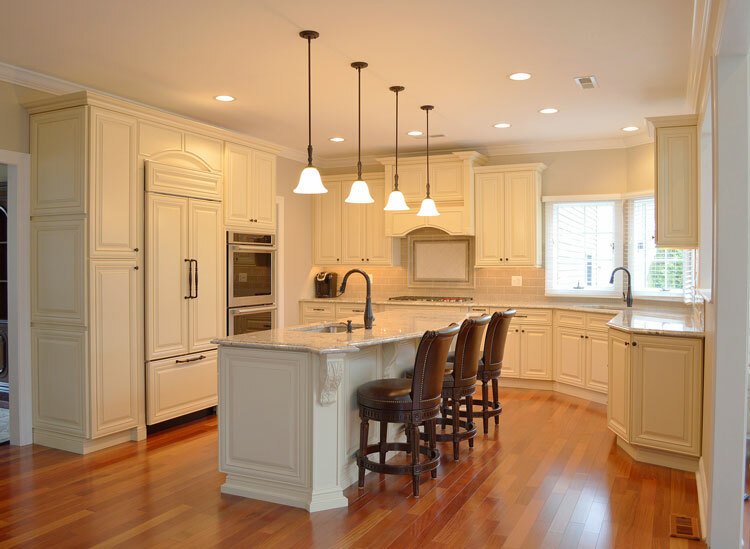 We’re happy to provide a list of referrals or answer any questions you may have. 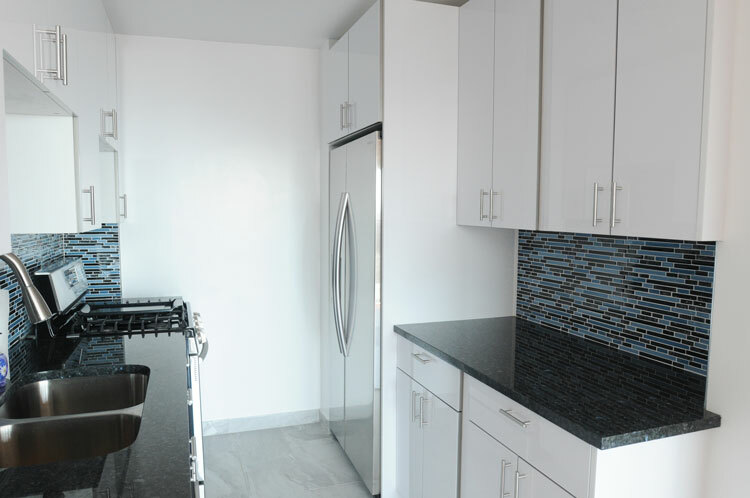 Call (631) 414-7082 to learn more about our services, or submit your inquiries using our online form.